Lowanda Johnston; Steve Vercellino (outgoing president); Dave Freeman (new President); and Tom Vaughn. 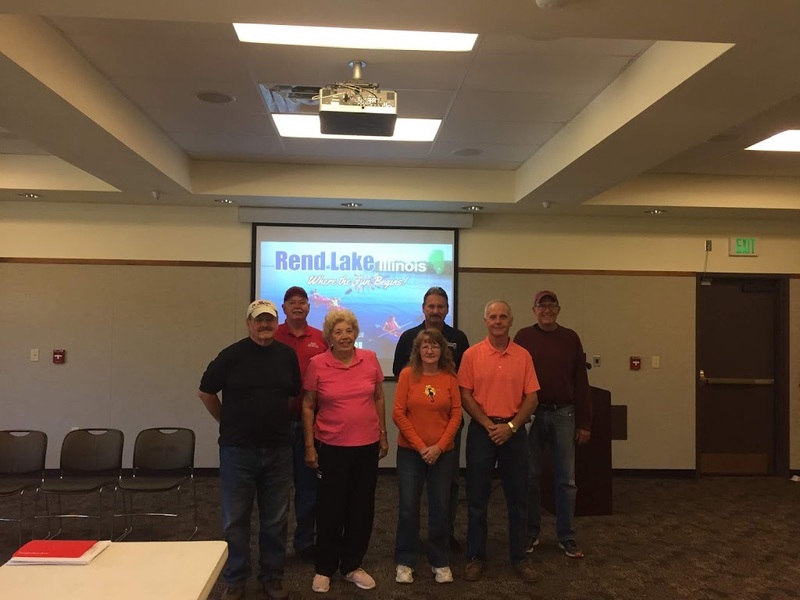 Congratulations to Dave Freeman who was elected as president of the Rend Lake Area Tourism Council and to Pat Hollada elected vice president and to Kathy Crawford who was elected the secretary/treasurer! Thank you for all that you do to promote tourism for our region! 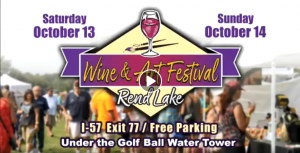 The next event is the Wine & Art Festival this weekend.